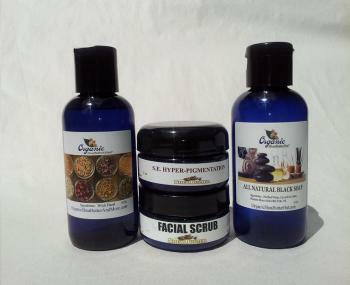 Our Shea Essential Acne System consist of 4 superior products. 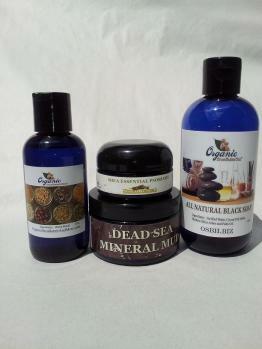 Liquefied Black Soap, All Nature Witch Hazel Extract, Dead Sea Mineral Mud and Shea Essential Acne. All products included in this system are Organic or All Natural! This System is excellent for Face, Chest and Back Acne treatment. 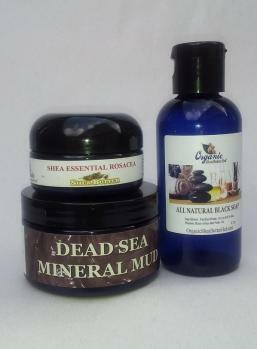 Our Arthritis Management System consist of 2 superior products; Shea Essential Pain Relief and Dead Sea Mineral Mud. This System combines all natural and organic ingredients from seven different countries. This System is a solution for arthritic aches and pains with no side affects. 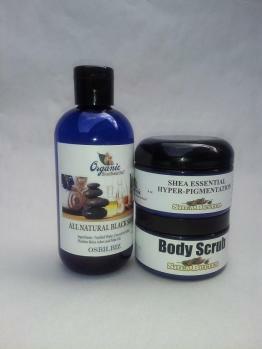 Our Shea Essential Body Hyper-pigmentation System consist of 3 superior products that are designed to enable you to overcome the visible affect of dark spots or patches (liver spots, age spots, old insect bites, acne spots, dark knees or elbows etc.) and the appearance of pigmentation on the body. 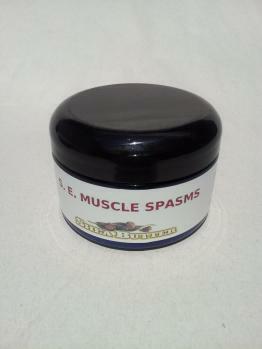 Our Shea Essential Muscle Spasms is a Organic Topical Pain Reliever that can relieve muscle pain quickly with no side affects. System consist of 4 superior products. 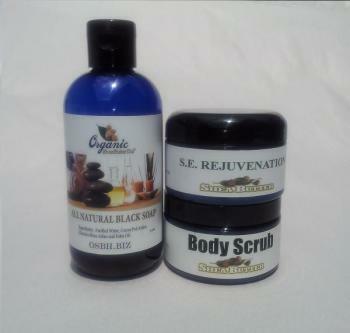 All Natural Liquefied Black Soap, All Nature Witch Hazel Extract, Shea Butter Facial Scrub and Shea Essential Rejuvenation. This System is six months of product designed to rejuvenate and protect facial skin. 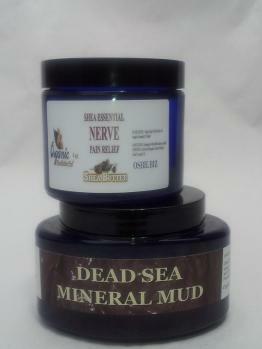 Our Organic Nerve Pain Solution consist of 2 superior products. 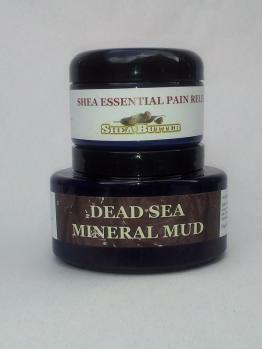 Shea Essential Nerve Pain Relief and Dead Sea Mineral Mud. This System is an organic solution for Nerve Pain with no side affects. 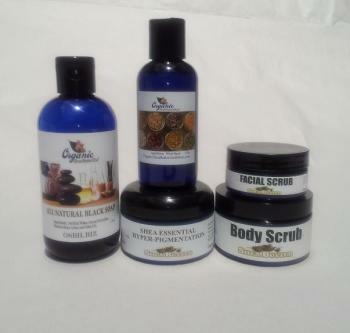 Our Psoriasis Management System consist of 4 superior products, Liquefied Black Soap, All Nature Witch Hazel Extract, Dead Sea Mineral Mud and Shea Essential Psoriasis. 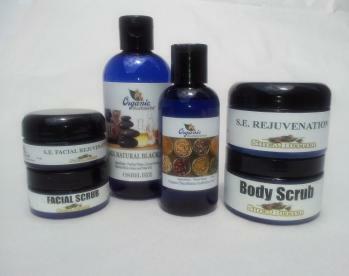 S. E. Psoriasis has botanicals and a blend of essential Oils for Psoriasis. This System is an excellent treatment from Face to toes. Our Rosacea Management System consist of 3 superior products. 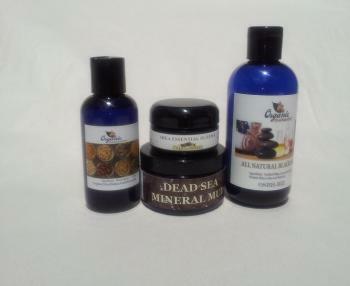 All Natural Liquefied Black Soap, Dead Sea Mineral Mud and Shea Essential Rosacea. Our Shea Essential Skin Rejuvenation System consist of 6 superior products that are designed to designed to moisturize, rejuvenate and all skin surfaces! 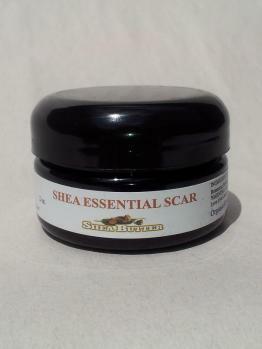 Shea Essential SCAR is designed to help overcome the visible affect of Scars. S. E. Scar is excellent for old and new scars including Keloid and Hypertrophic Scars. 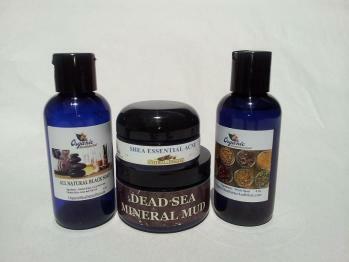 NOTE: To minimize a scar even quicker team S. E. Scar with Dead Sea Mineral Mud. 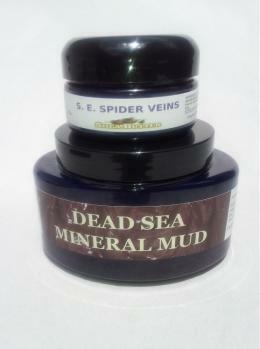 Our Spider Veins Solution consist of 2 superior products. 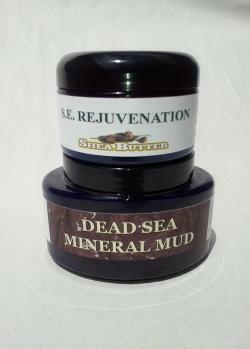 Shea Essential Spider Veins and Dead Sea Mineral Mud. This System is an organic solution for the aches and visible affect of Spider Veins with no side affects. Our SUNBURN Recovery Solution consist of 2 superior products (Dead Sea Mineral Mud & S. E. Skin Rejuvenation) when combine create a synergistic solution to help your skin recover from sunburn damage quickly!!! 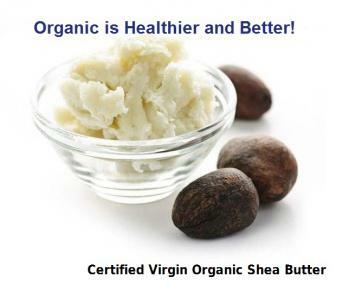 Our Shea Essential Hair Renewal System consist of 3 superior products. 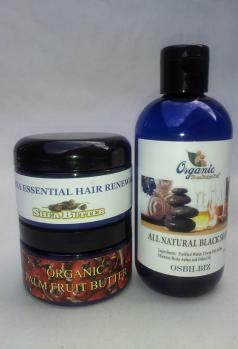 Liquefied Black Soap, Organic Palm Fruit Butter and Shea Essential Hair Renewal (improved formulation). This System is three months of product designed to help you achieve a thick, healthy head of hair. ***Excellent for all hair types straight, curly, natural, relaxed, **twist and dreads (see tips below). 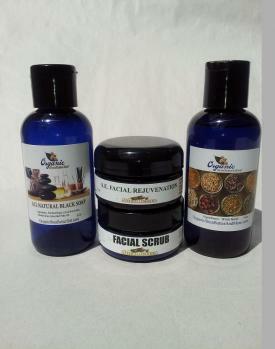 Our Shea Essential Facial SHAVING Solution consist of 4 superior products. 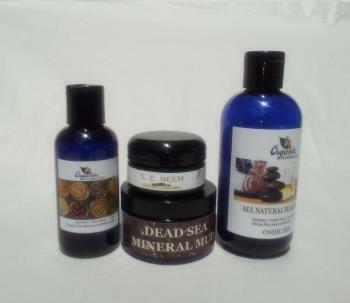 Liquefied Black Soap, All Nature Witch Hazel Extract, Dead Sea Mineral Mud and Shea Essential Neem.